Copies of Don’t Never Tell Nobody Nothin’ No How will be available for purchase ($32.95, Harbour Publishing) and signing after the talk. This book was shortlisted for UBC’s 2019 Basil Stuart-Stubbs Book Prize for an outstanding scholarly book on British Columbia. The Courtenay and District Museum is located at 207 Fourth Street in downtown Courtenay. FMI or to purchase tickets over the phone: 250-334-0686 ext. 2. Rick James is a writer, maritime historian, photographer and field archaeologist. 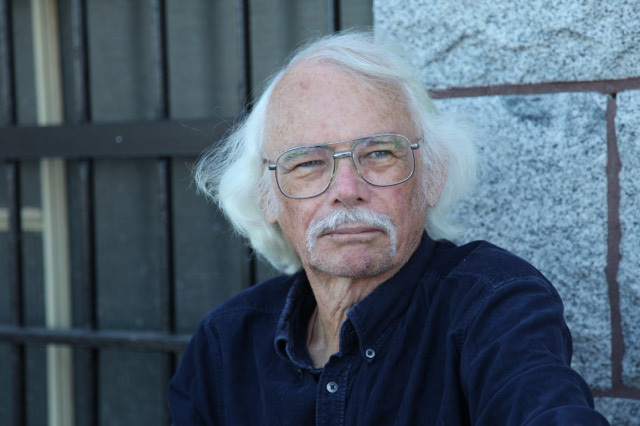 He is the author of Ghost Ships of Royston and co-authored Historic Shipwrecks of BC’s Central Coast, Historic Shipwrecks of the Sunshine Coast and The Comox Valley. Many people recognize him from his role in The Sea Hunters documentary Malahat: Queen of the Rum Runners, which aired on Canada’s History channel.